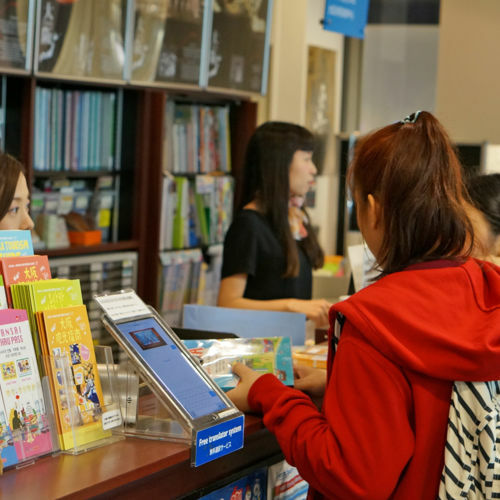 When traveling around Osaka, you can choose from a variety of discount tickets, based on your goals and travel styles! 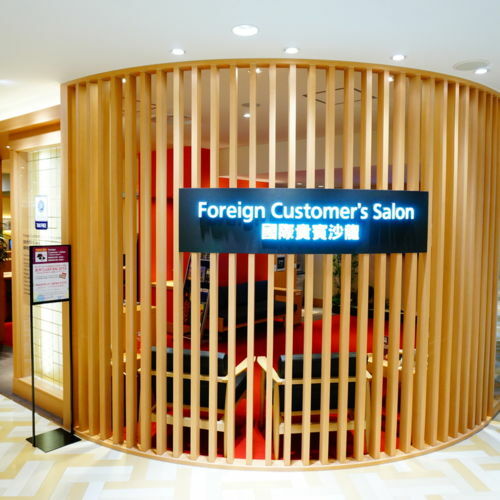 Many of them can be purchased abroad in advance from travel agents. Unlimited use of trains, buses in the applicable sections for one full day. You can also enter 35 popular tourist sites including Osaka Castle, and receive discounts at other sightseeing spots, restaurants and shops. Ride around on trains and buses, and have fun, eat, and shop to your heart's content! 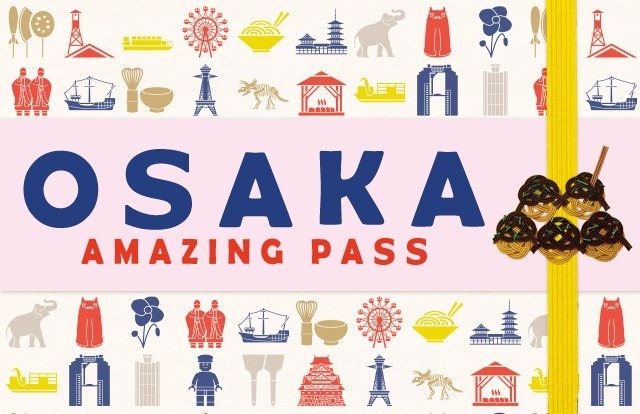 The more you use this, the more you save, so it's the perfect way to fully enjoy Osaka! Available for adults only. Both one-day and two-day passes are available. 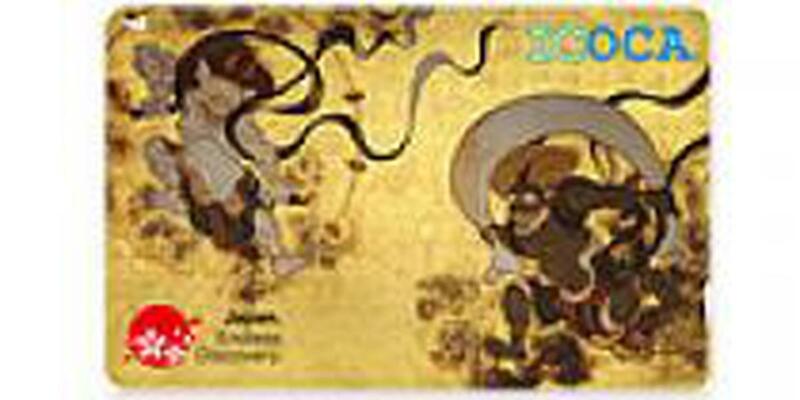 Convenient and economical 2-day/3-day ticket for traveling in Kansai. 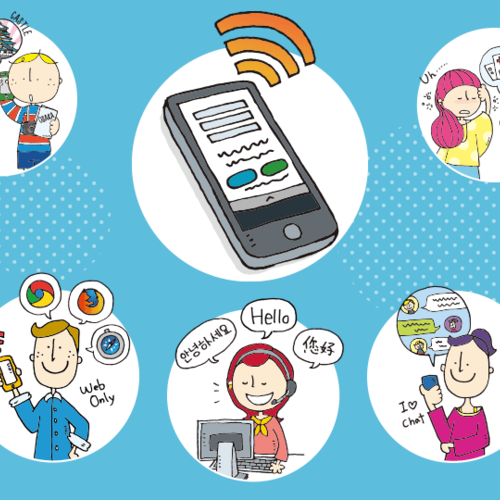 It allows you unlimited use of designated public transportation in Kansai. Also special treatment at selected facilities along the railways, made available by showing the pass you have used that day. 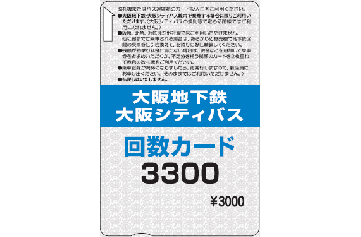 This ticket gives a discount when traveling from Kansai International Airport Station into Osaka City, including a one-way ticket for the Nankai Electric Railway "Rapi:t" train to Namba Station (which can also be used one way on a Nankai train other than Rapi:t), and a one-day all-you-can-ride pass for Osaka's subways, new tram, and buses. 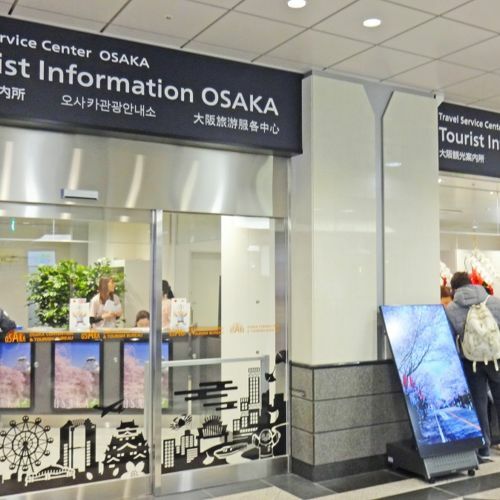 You can also enjoy Osaka's sightseeing spots at a discount, by showing a ticket that you've used that day for discounts at tourist sites within Osaka City. 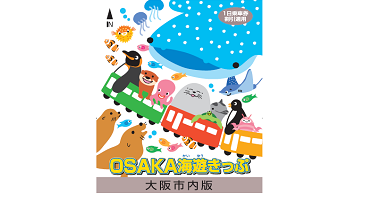 We recommend this for visitors who plan to travel around within the Osaka city center for a full day or more. 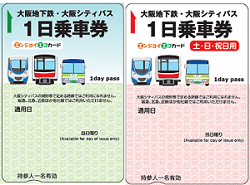 It allows you unlimited rides on the Osaka Metrp and Osaka City Bus※. Also, by showing a pass that you've used that day, you can get special treatment at special facilities along the railways. 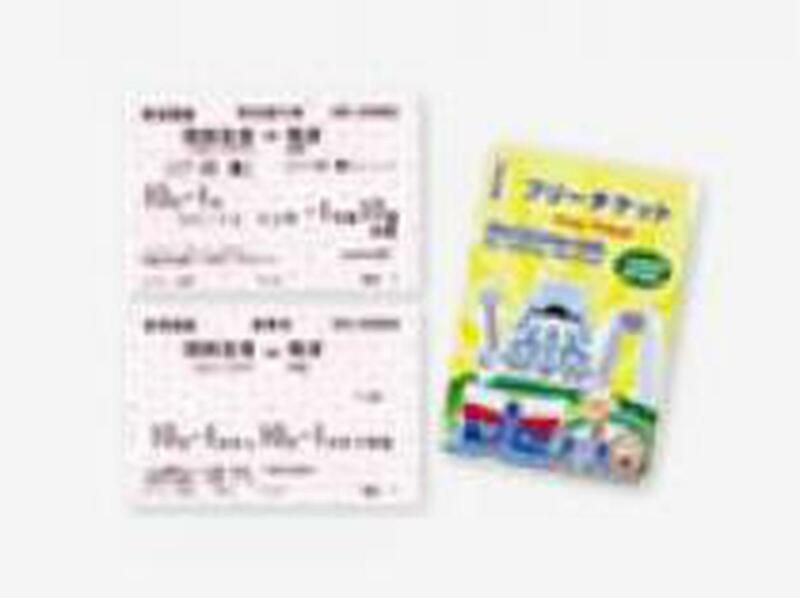 This discount ticket set includes an admission ticket to the Osaka Aquarium Kaiyukan, as well as a one-day all-you-can-ride ticket for Osaka Metro, Osaka City Bus※. 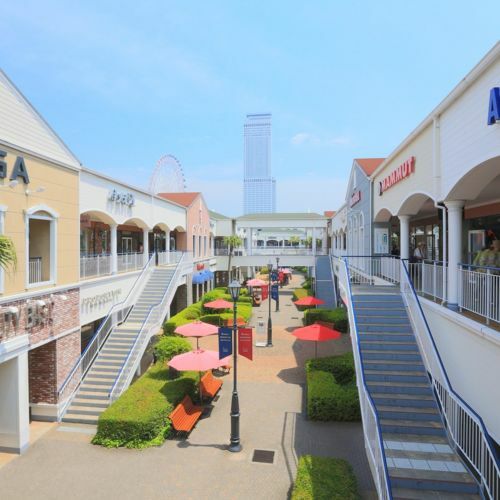 Thirty tourist locations in the Osaka Bay area offer discounts of up to 50% off. 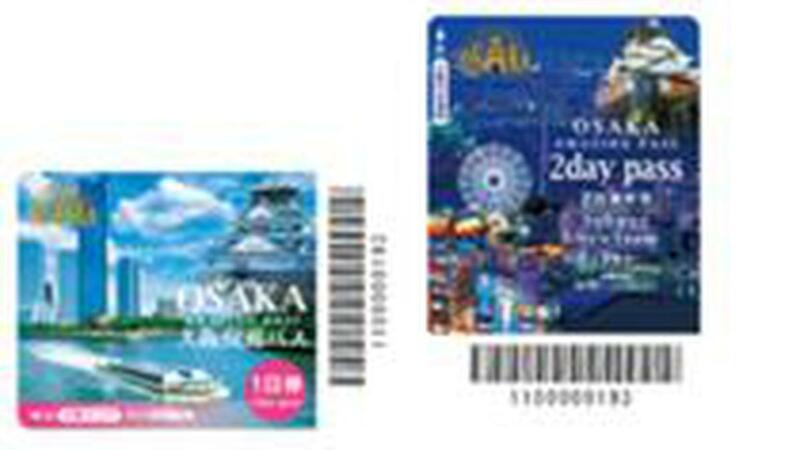 The Multiple Ride Card is a prepaid discount card which is valid for transportation on Osaka Metro, Osaka City Bus※. No term of validity is set. 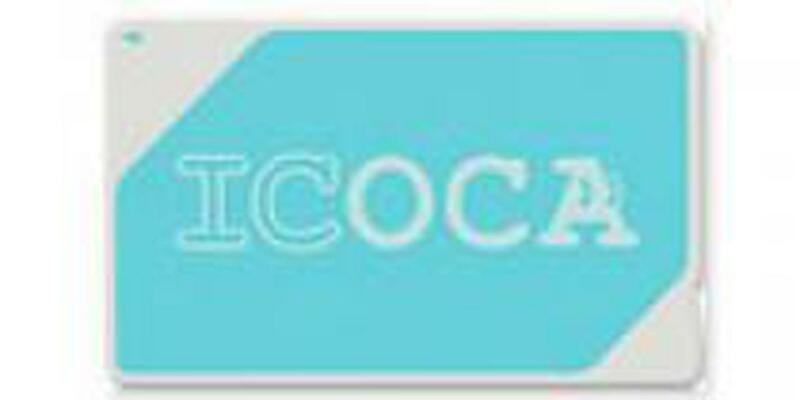 ICOCA is a convenient JR-West IC card for JR, Subways, private railways, and buses as well as in the PiTaPa area. You can pass through automated wicket gates without removing the card from its case. 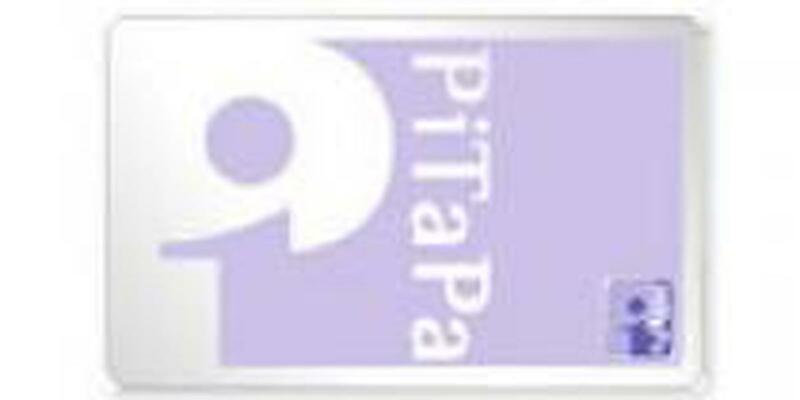 PiTaPa is a convenient multi-function IC payment service card that can be used to pay for train and bus tickets, shopping and food. ICOCA & HARUKA is a special set that combines "ICOCA", an IC card that can be used for JR, subways, private railways, buses, and shopping, with a discount ticket for the Kansai International Airport limited express train "Haruka".ICOCA & HARUKA can be purchased only at JR Kansai Airport Station. 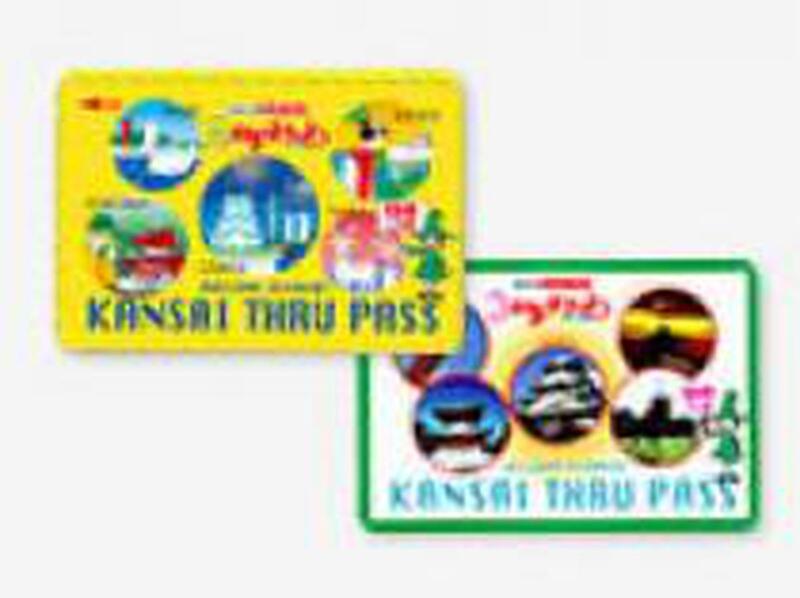 The JR West Rail Kansai Area Pass is a good deal for those who want to travel around Kansai for a full day or more, and is convenient for traveling to Osaka, Kyoto, Kobe, Himeji, or Nara, etc., via JR. It allows you to ride in the free seating section of the limited express Haruka from Kansai International Airport. 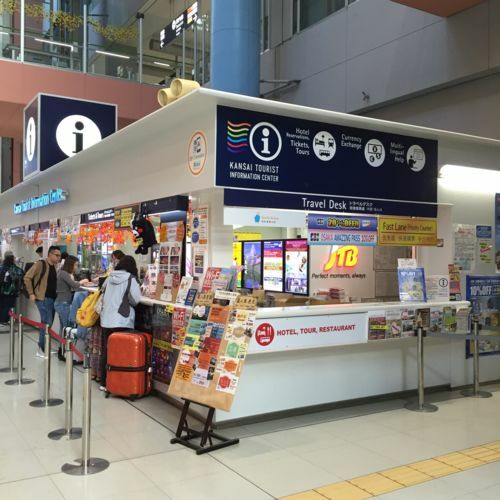 The JR West Rail Kansai WIDE Area Pass is a good deal for those traveling for a full day or more around Kansai and also Okayama, Kurashiki, Kinosaki hot springs, Shirahama hot springs, and other locations via Sanyou bullet train or limited express. It allows you to ride in the free seating section of the Sanyou bullet train and limited express trains. 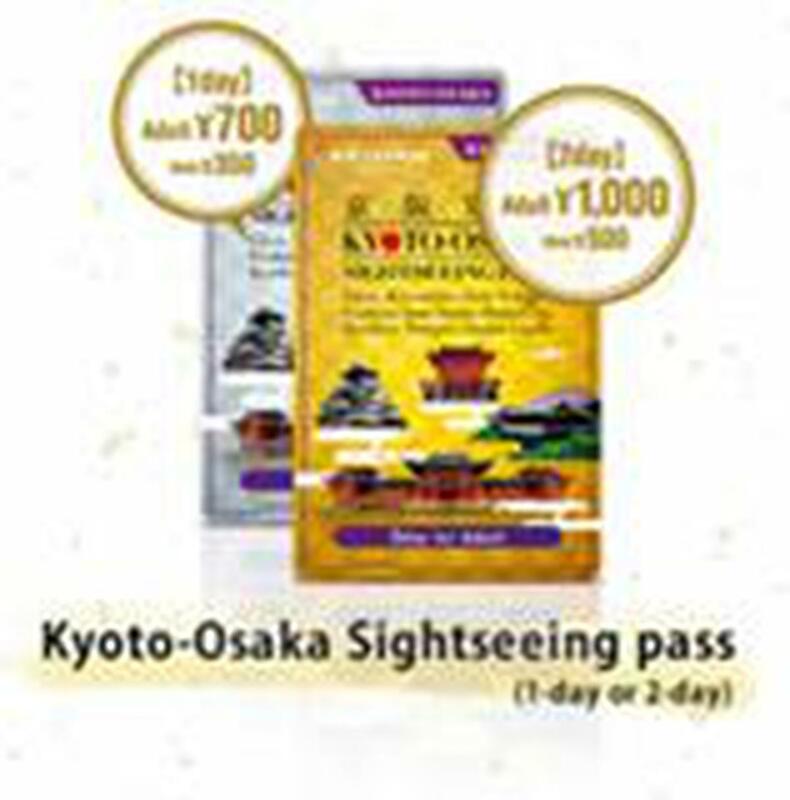 The Kintetsu Rail Pass is a good deal for those traveling within a wide area around Osaka, Nara, Kyoto, and Nagoya over five days or so. 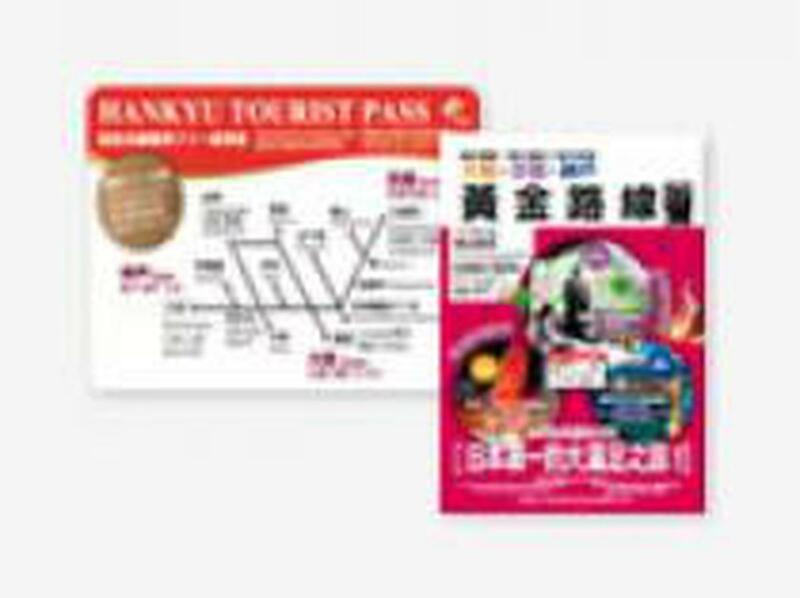 The Hankyu Tourist Pass is a good deal for those traveling for a full day or more around the Osaka, Kobe, and Kyoto areas.